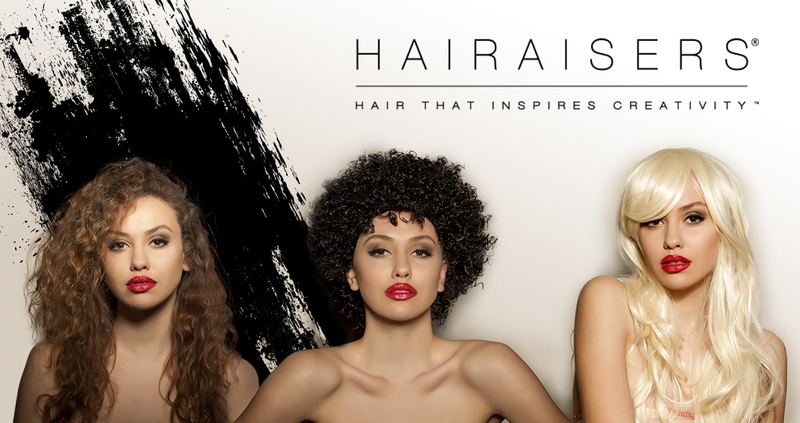 Hairaisers is a leading supplier of hair products, including wigs and extensions, which are used throughout the world by elite hair salons and celebrity stylists. Its products have appeared on the pages of fashion magazines, on the catwalk and on Hollywood film sets such as Harry Potter and Charlie and the Chocolate Factory. Closer to home, its products have helped to style X Factor and Dancing on Ice competitors and have given cast members of Hollyoaks a helping hand with their lustrous locks. Hairaiser Braziliian Full Lace Closure 2" X 4"
Hairaiser Braziliian Full Lace Closure 4" X 4"